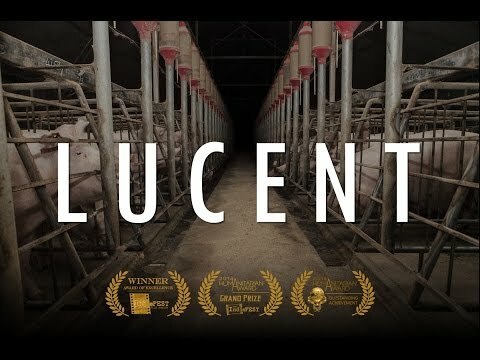 Lucent exposes the dark underbelly of Australia’s pig farming industry using shocking video footage to show the day-to-day cruelty that pigs endure as part of industry standards. The hidden footage of pigs in Australian slaughterhouses sleeping in their own urine, buckets of stillborn piglets; being bashed using metal instruments, castration, removal of ears and tails, all conducted without any type of pain relief. A spokesperson for the Australian Pork Network told the Daily Mail ‘the footage does not represent Australian pork producers in a fair and equitable light. It is skewed to misrepresent the industry’ totally. The documentary came as the result of a successful crowdfunding campaign initiated in late 2013 to show the public how animals are being cruelly treated across some of Australia’s biggest slaughterhouses.